The product undergoes the processes of thermal stabilization which guarantee repeatability and uniformity of each product’s lot. The packaging made of metalized foil, protects from light and provides the long shelf life. 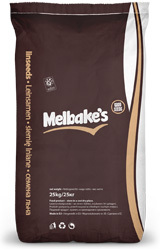 Melbake’s ground linseed is distinguished by its purity of 99.8%. 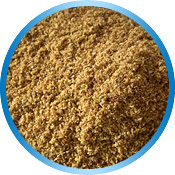 The linseed is used in the treatment of bronchial inflammation, ulcers, cough and skin diseases. It works successfully for treating frostbites and burns. It is effective for cracked and scaly epidermis.